Can I upload my own videos? Click on the blue "Add Content" button. Select "Upload a video" from the drop-down menu. From here you can either drag the video file into the box with the dotted line or choose a video file from your computer by clicking "Choose a file…"
Once you've selected your file it will automatically start uploading and appear in "My Content" under the "Content" tab. 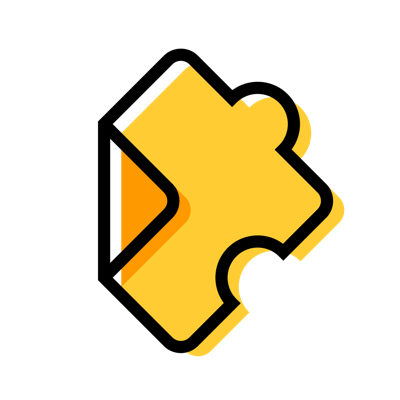 Edpuzzle supports many video formats including AVI, MOV and MP4. All uploaded files must be under 1 GB in size. Note: Content you upload must not infringe on the Digital Millennium Copyright Act. Edpuzzle reserves the right to identify and terminate users who violate this law per our Terms of Service.